LAS VEGAS, November 27, 2018	(Newswire.com) - LIGHTHOUSE GLOBAL HOLDINGS INC. (Ticker: LHGI), a "Unicorn Breeder," is set to revolutionize the traditional method of the $6.7 trillion real estate & infrastructure development industry with the "next Unicorn" in the making. There has been some excitement in the real estate development industry. If Projagg is to introduce a new sharing economy platform for developers to build without acquiring land or taking construction financing, it may change the entire traditional way of developing a project. A Sharing Economy B2C concept, made popular by Uber and Airbnb, basically uses idle resources to create value to meet demand and to enhance efficiency and effectiveness in traditional businesses like taxi/cab operators and hotels. It seems Projagg has redesigned it into a B2B concept that extends to the traditional real estate project development industry. Traditionally, a developer will buy land and take financing to develop real estate projects. However, this can mean having an asset, if fully paid, or a liability, if it's heavily financed. If Projagg truly works and can offer such an option - for developers not to acquire land nor take any loans - it may indeed revolutionize the entire industry. 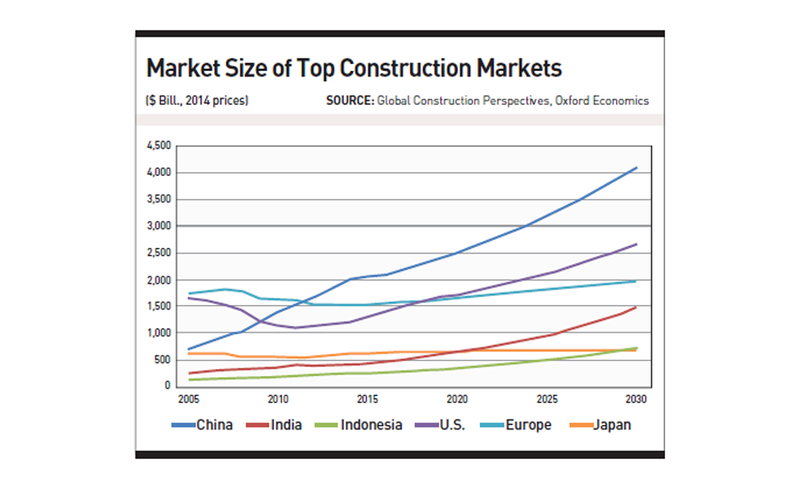 Oxford Economics estimated the construction market in six major countries to be US$6.7 trillion dollars by 2018 and $9.2 trillion by 2025, based on 2014 prices. PWC has sponsored a new report - Global Construction 2030 - which forecasts that the volume of construction output will grow by 85 percent to $15.5 trillion worldwide by 2030, with three countries - China, U.S. and India - leading the way and accounting for 57 percent of all global growth. Projagg has established its 1,200-square-foot Asia HQ Elite DealMaster Institute in Singapore, specifically to train its first batch of 20 Projagg Facilitators, who will be tested and certified to serve developers, landowners and the funding communities by Q1 2019. Projagg has plans to certify as many as 20,000 Projagg Facilitators globally by 2025 as they planned to leverage on Big Data, task-specific AI (artificial intelligence) and webinars as their training tools. It was also mentioned that the Projagg platform will be powered by Distributed Ledger Technology, also known as blockchain (without cryptocurrency involved), to secure the accurate disbursement of funds, eliminate fraud, abuse, misuse and misappropriation of funds in a project account. A blockchain is an undeniably ingenious invention – the brainchild of a person or group of people known by the pseudonym Satoshi Nakamoto. By allowing digital information to be distributed to tens of thousands of nodes (computers or servers) simultaneously, but not copied or faked, or be subjected to changes, amendments and manipulation of data, makes blockchain a conducive platform for transactions on a trust-less system. Basically, if a digital ledger has recorded a value, it cannot be hacked, altered or duplicated. That, as suggested by the Projagg team, will make their platform fraud-proof and secured for the funding communities when payment has to be authenticated, verified and approved by a chain of blocks and finally by a third-party trustee. According to the Projagg blockchain system, all transactions are conducted only by the bank, as the platform will not hold any monies. 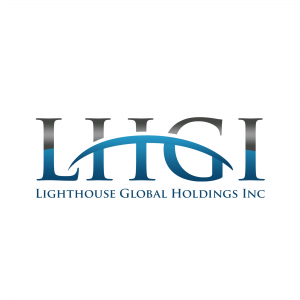 About Lighthouse Global Holdings Inc.
Lighthouse Global Holdings Inc. is a diversified holdings company that acquires 100 percent or a majority stake of emerging companies in key industries where rapid revenue growth and market share penetration are poised for significant gains. Our main focus is to acquire, nurture potential “unicorns” and partner with the funding communities to bring them to NASDAQ in five years. Our target companies must have competent management teams with in-depth experience in their industry and have developed products or services that have a unique edge in their marketplace. Our evaluation matrix and consultant screening process help us filter hundreds of opportunities to effectively pick companies that can grow and evolve into high-performing growth entities. In short, we hope to be one of the largest “Unicorn Breeders” in time to come. 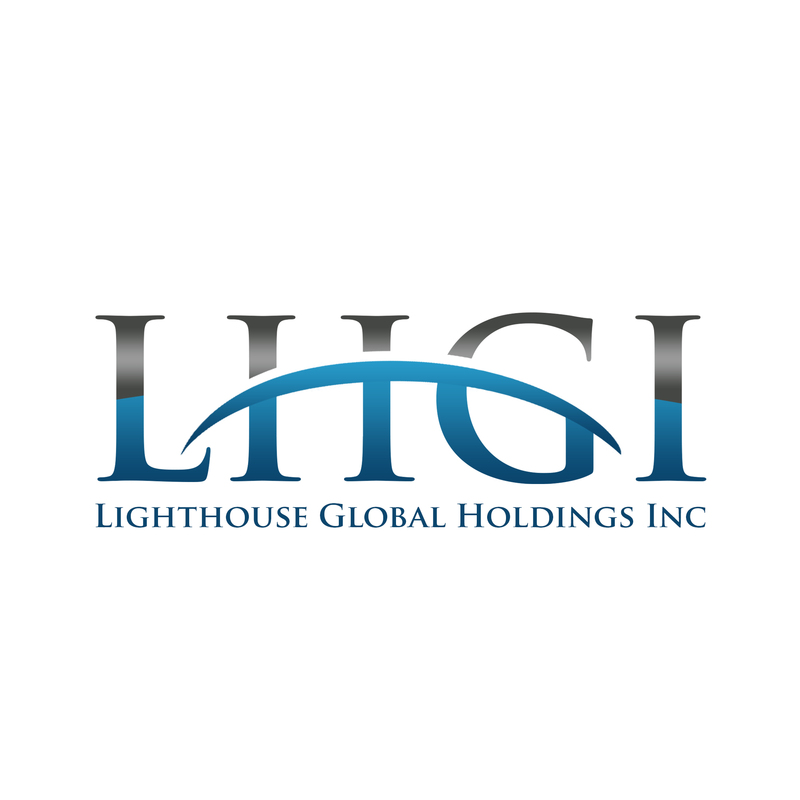 For more information on Lighthouse Global Holdings Inc., visit www.LHGIncorp.com. Source: Lighthouse Global Holdings Inc.
Lighthouse Global Holdings, Inc. is a diversified holdings company that acquires 100% or a majority stake of emerging companies in key industries where rapid revenue growth and market share penetration are poised for significant gains.